Join the crew that makes motorsport magic happen when you volunteer at Circuit of The Americas events! Applications will be reviewed when received, and applicants will be notified as soon as possible. Additional information about the event will be sent as it becomes available. Volunteer registration for MotoGP is available here. Volunteer registration for Formula 1 and ARX will open this summer. 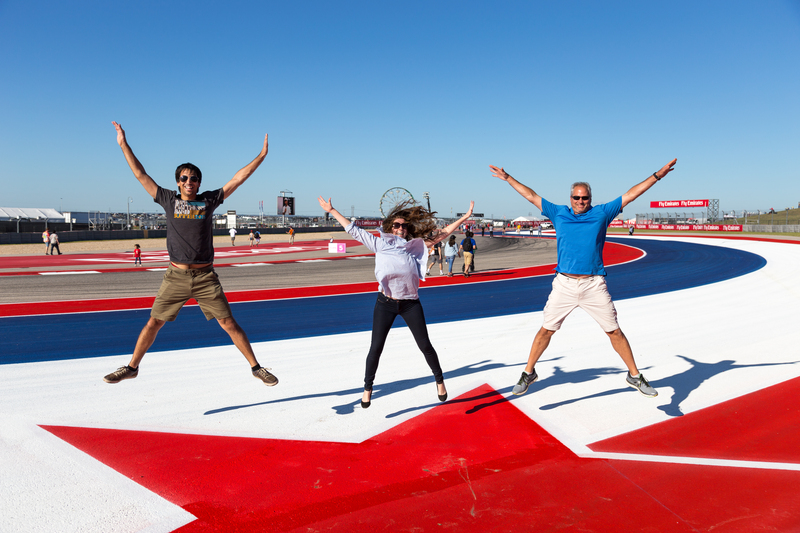 Want to get up to speed with all the volunteer opportunities at COTA? Marshal registration for the MotoGP Red Bull Grand Prix of The Americas is available here. Marshal registration for Formula 1 and ARX will open this summer.